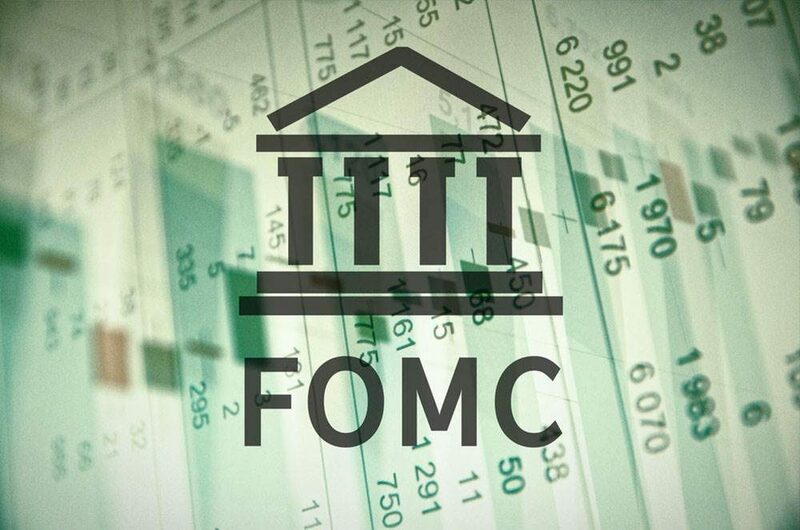 The FOMC broke no new ground Wednesday as its read as expected. The Fed indicated that the case for a continued to strengthen. It kept the risk assessment balanced, but dropped the reference to inflation staying low over the near-term. In September there were three dissents. This time there were two ( and ). The seemed little affected by the news and before the U.S. close, was broadly lower on the day. Equities slumped. The Fed’s economic assessment was upbeat and was especially encouraged by the continued improvement in the labor market and consumption. 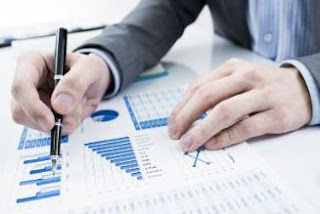 However, it noted that business investment remains soft. It also recognized that inflation has increased “somewhat” since the beginning of the year yet remains below the long-run objective. It noted that market-based measures of inflation have increased, which is a modest adjustment from the September statement that said that they were still low. 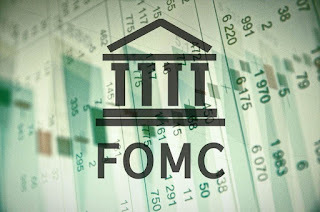 We see nothing in the FOMC statement to indicate either market or other risks that could give officials second thought about hiking in December. We suspect that the bar to a hike is low. No significant economic shock is all it may take. Of course, a unexpected U.S. election outcome and dramatic market response could change the dynamics.